This project is funded by an 18 month grant from the Andrew W. Mellon Foundation. The goal of this project is to assess and strengthen library services in support of faculty research at HBCUs. The academic library is an important component of the infrastructure to support both faculty and student research at HBCUs. In addition to the traditional role of providing access to information resources, today’s college and university library provides expertise in other areas that support faculty research, such as conducting ongoing literature reviews across a wide variety of sources, identifying funding opportunities, managing intellectual property rights and copyright, preserving access to data sets and publications/preprints through repositories, and forming partnerships to increase availability of resources. While the underlying structure of many research support services is similar across libraries, each library serves distinct needs based on the research priorities of their particular campus and individual faculty member research and publication areas. Faculty at HBCUs face a number of challenges in pursuing research and their libraries can provide infrastructure to help address some of those challenges. 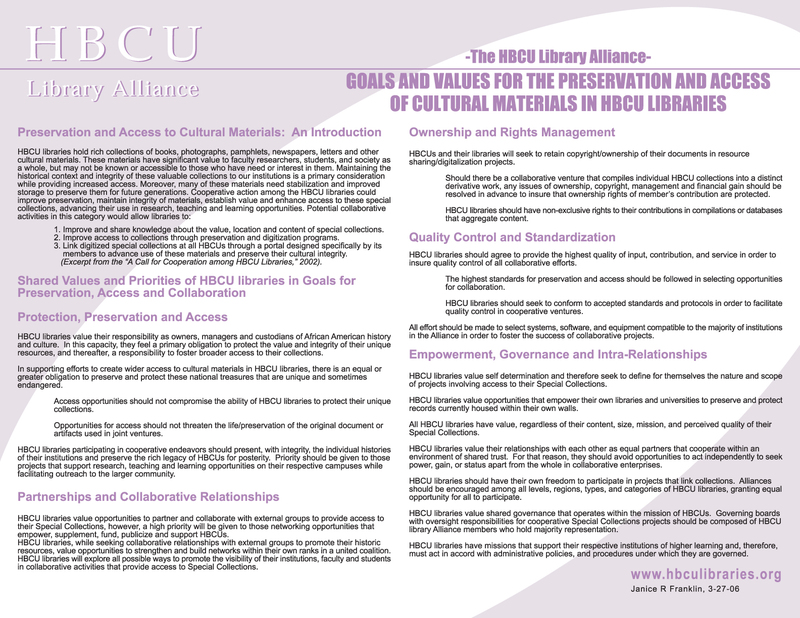 This project proposes to begin by assessing librarians at HBCUs to better understand current capacity and identify library needs related to research support. In partnership with the HBCU Faculty Development Network, additional assessment will be done with HBCU faculty to better understand the support they need for research, especially in regard to services that are or could be provided by libraries. Assessment results would be shared with individual campuses and used to identify community-wide needs and issues that could be addressed collectively through the HBCU Library Alliance. 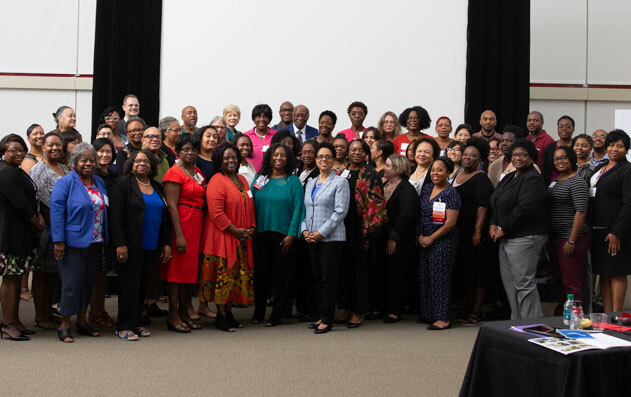 Following the assessments, which will gather valuable information about library support and faculty research needs, the HBCU Library Alliance would develop model programs for library-based research support services through sub-grants to eight HBCU libraries. While all HBCU libraries already support faculty through a variety of services, limited attention has been paid specifically to services that support research. Sub-grants would allow participating libraries to implement innovative programs and increase engagement with faculty in provision of support for research. These models would be shared among the HBCU community with the goal of fostering replication of effective programs on other campuses. 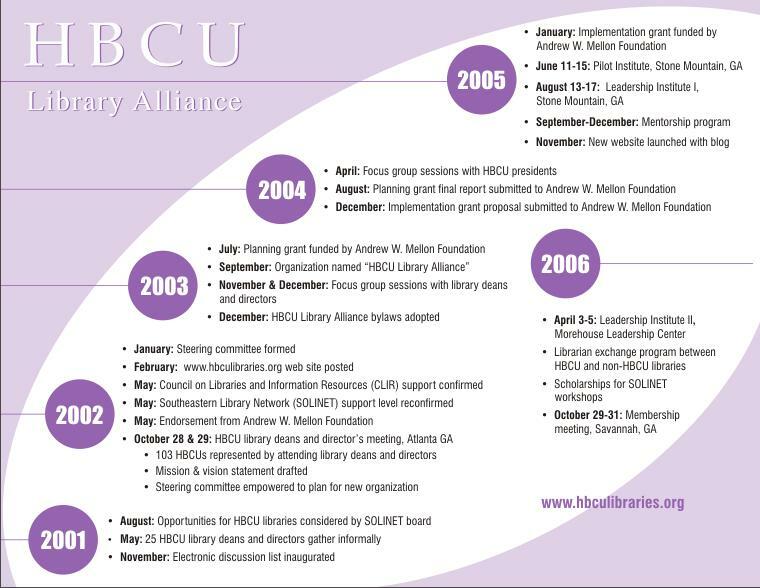 In addition, training programs would be provided to assist all HBCU librarians in developing stronger relationships with faculty and improving research support services. Educational programs supported through the project would also share the results of the library and faculty surveys and provide opportunities for sub-grant recipients to mentor other HBCU librarians in expansion of research support services.